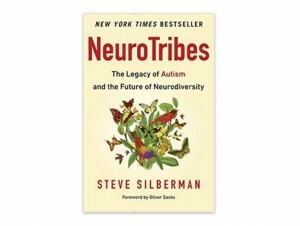 Dr. Coplan continues his discussion of Steve Silberman’s new book. 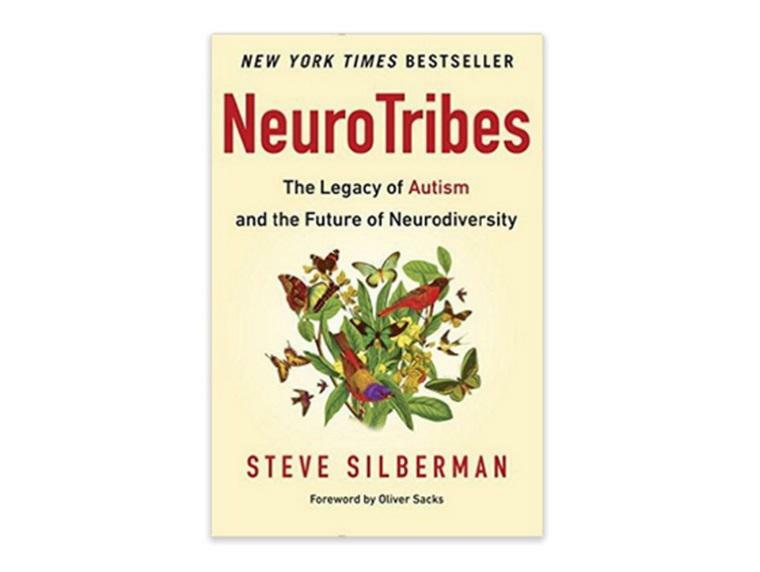 I have just finished reading NeuroTribes – The Legacy of Autism and the Future of Neurodiversity, by Steve Silberman. It is a worthy read. I spent most of my career as a developmental pediatrician in academic medical centers, surrounded by trainees. And for the last 10 years, when I was in private practice, I extended myself to several of the nearby universities (PENN, where I held two teaching appointments, Villanova, PCOM, and others), with the object of having a trainee (nurse, physician, social worker, other) with me in the office, looking over my shoulder, at all times. The trainees always thanked me. My response was always: “It is I who am in debt to you. You are bright, observant, and inquisitive. What’s more, you haven’t reached that stage in your own professional development who you have begun to sort information into 2 categories: ‘Received Wisdom, Never to be Challenged,’ and ‘Everything Else.’ Because you do not come at the subject with this handicap, you have the refreshing habit of asking questions in novel ways, or forcing me to explain things that I generally tend to take for granted.” Silberman brings the same outsider’s eye to the subject of ASD. Where Silberman writes about medical material with which I am already familiar, he comes across as well-grounded. (One of his rare gaffes is when he equates “hyperlexia” with “precocious speech” [p 399]. In fact, hyperlexia is the ability to mechanically decode printed matter at a level well above the ability to comprehend the material.) But one technical error in a 477 page book about a difficult topic is hardly problematic. In the vast majority of examples and descriptions about what it means to have ASD, he gets it exactly right – or, at least, as close to right as I, a mainly neurotypical clinician with 40 years of experience, am able to determine. This lends credibility to those parts of his tale that up until now have not been on my personal radar, including some of the behind-the-scenes personalities and politics. I have had some inklings of these even as a clinician, but Silberman lays out this part of the narrative in a way that provides a much-needed breath of fresh air. In the course of the next few posts we will recap some of Silberman’s observations and conclusions (most of which I share). The autism “community” is deeply factionalized, and lacks a safe space – a protected zone into which all may enter, and be heard respectfully, and in which the goal is to come together around shared agendas. A book by itself cannot do that. But Steve Silberman’s book is a step in that direction – for those who care to take it. In future posts we will discuss some of the themes of ASD as Silberman has laid them out, and how the information he provides dovetails with and reinforces what I’ve been saying for the past 20 years. Until then. Silberman’s book provides a step in the direction of creating a safe space for conversation.